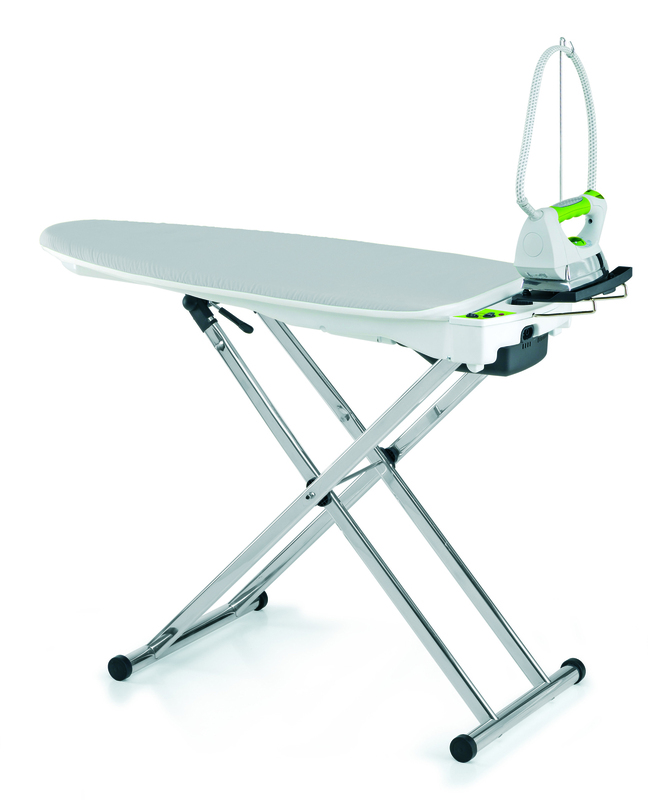 Save time and energy while ironing with the revolutionary IB40 Air Ironing Board – with a heated surface and a pressurised steam iron. 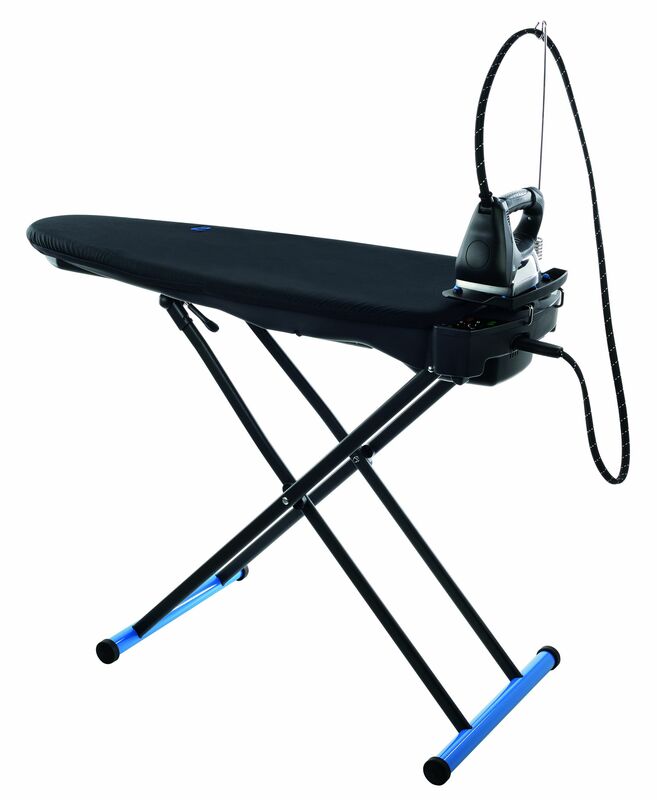 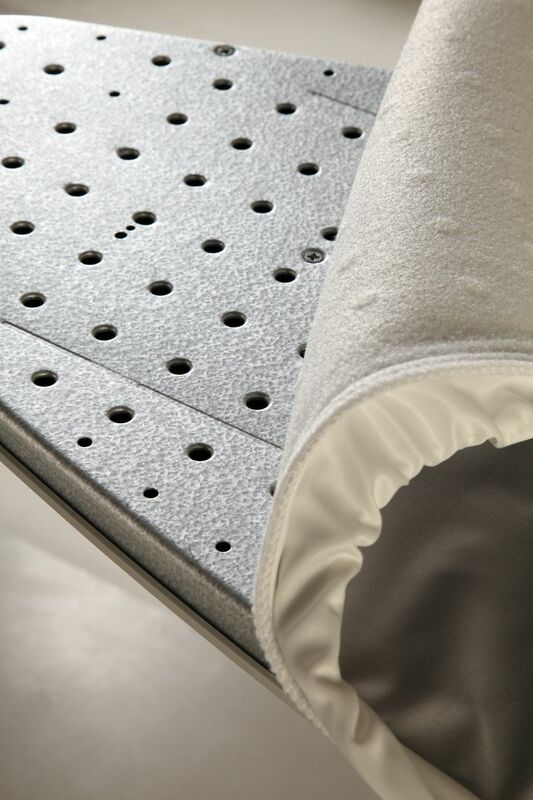 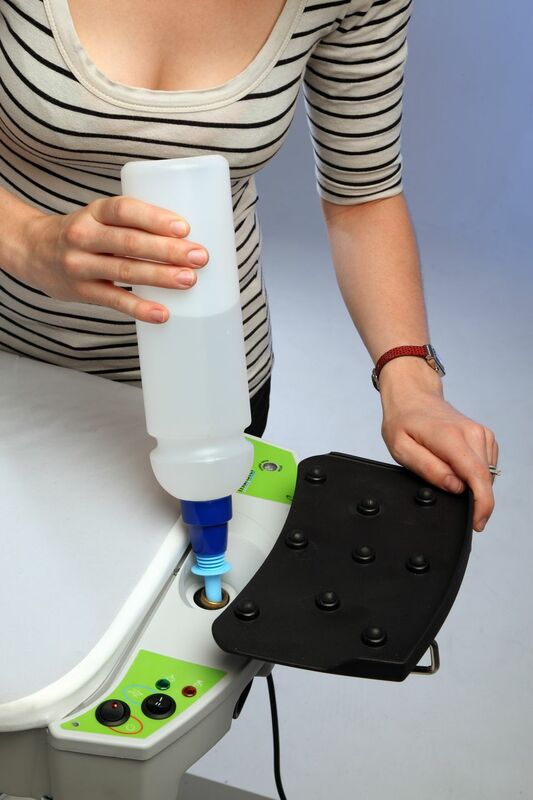 The Monster Air Board (IB40) revolutionises the concept of ironing. 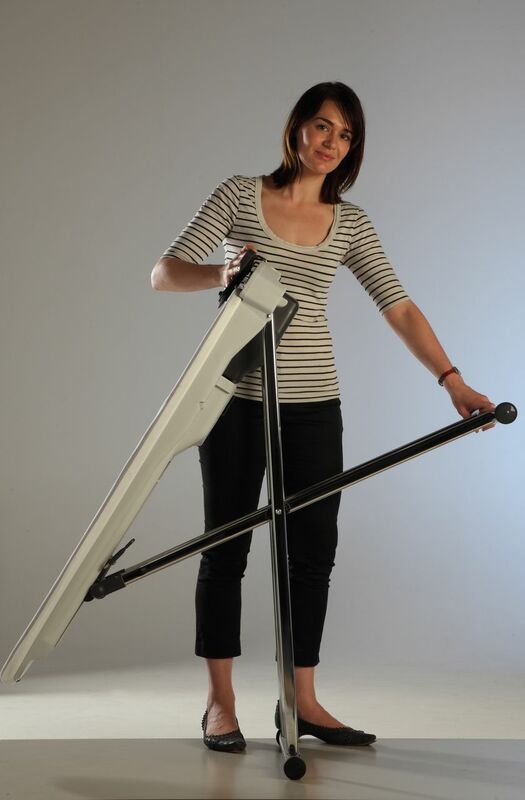 It is compact, light weight and convenient. 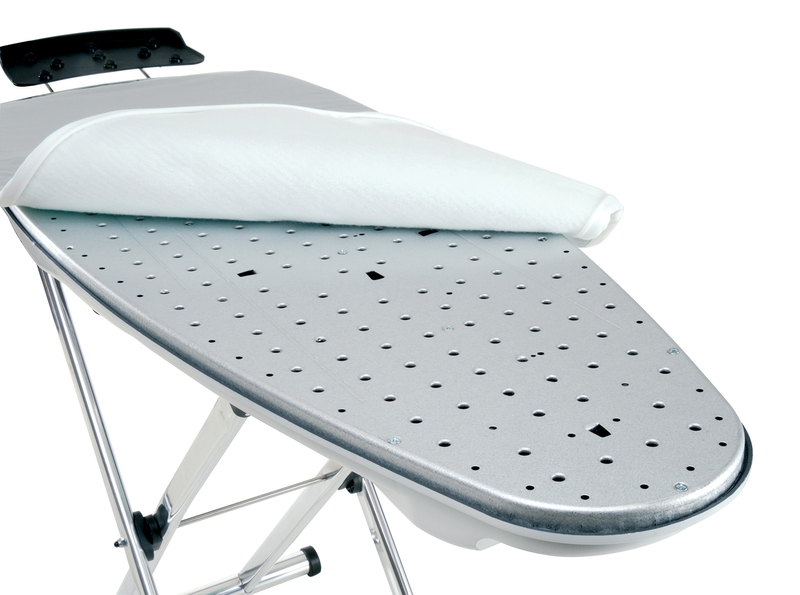 This Active Ironing Board features a heated aluminium surface with blowing and extraction settings, that makes everyday ironing easier and faster. 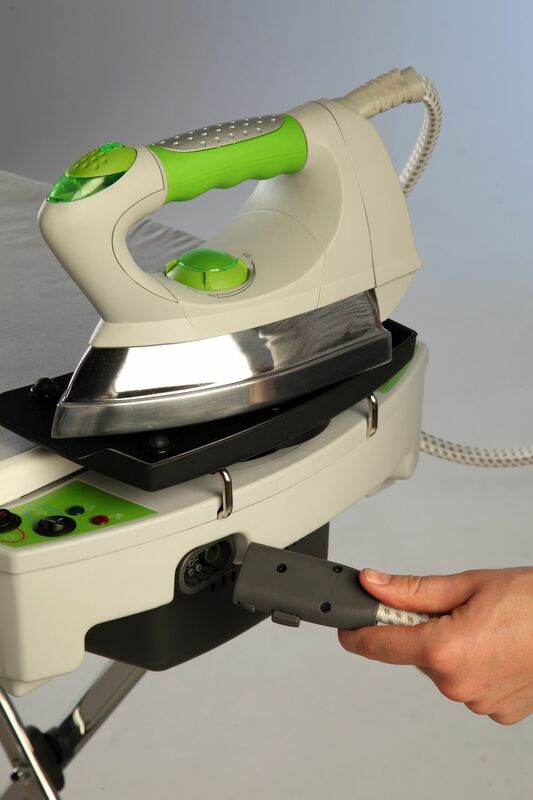 The innovative design and small dimensions guarantees ease of use and excellent ironing performance in half the time of a conventional iron. 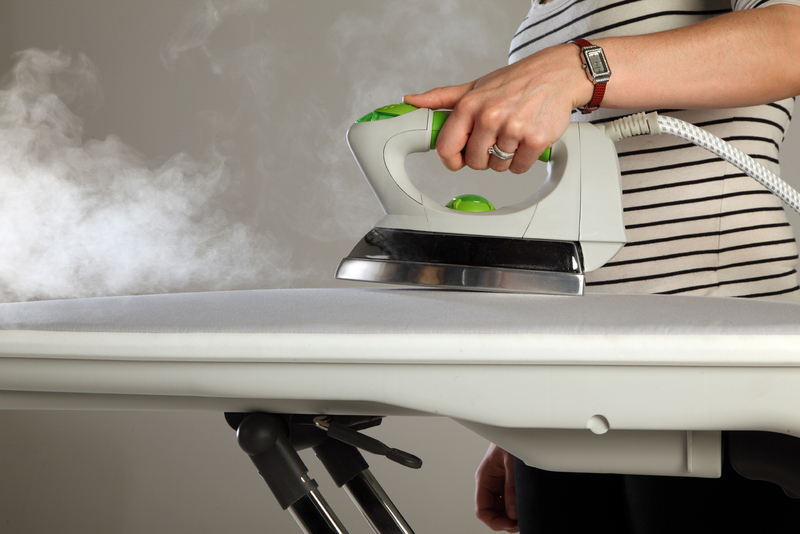 The stainless steel boiler with professional-style iron and soleplate allows you to iron like the professionals. 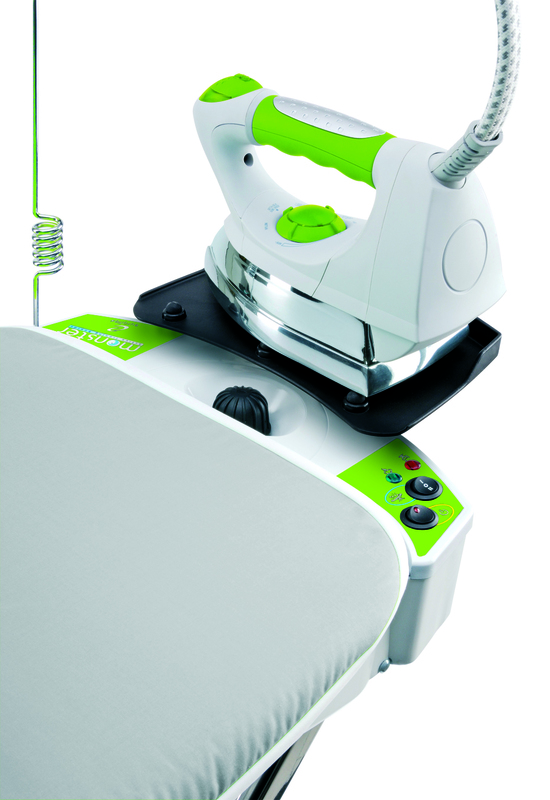 Blower function – creates an air cushion underneath the garment for gentle ironing of delicate fabrics and for freshening up clothing. 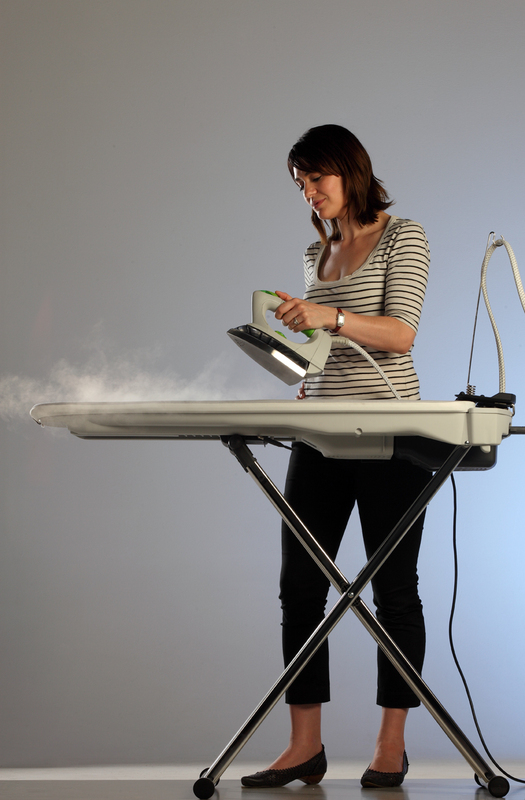 Extraction function – helps pull steam deep down into thicker and coarser fabrics (such as jeans) so that only one side of the garment needs to be ironed. 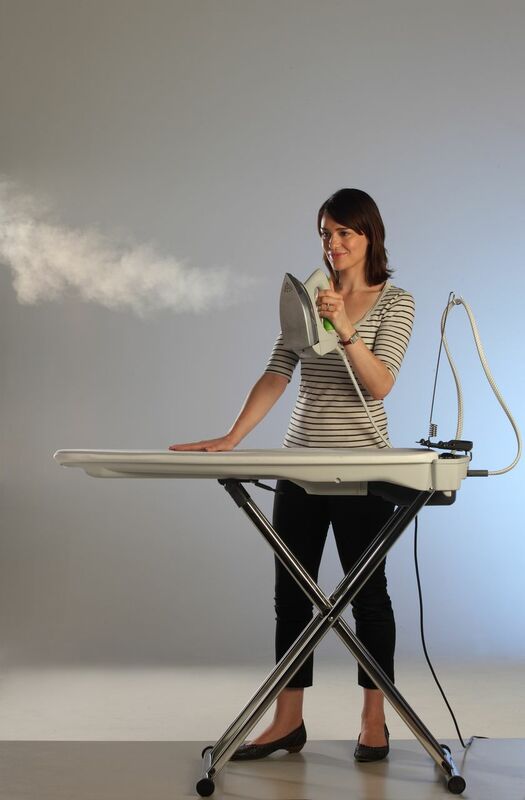 The extraction function also helps to hold the garment in place for comfortable ironing and to channel steam away from the fabric while the garment is being set flat by the iron. 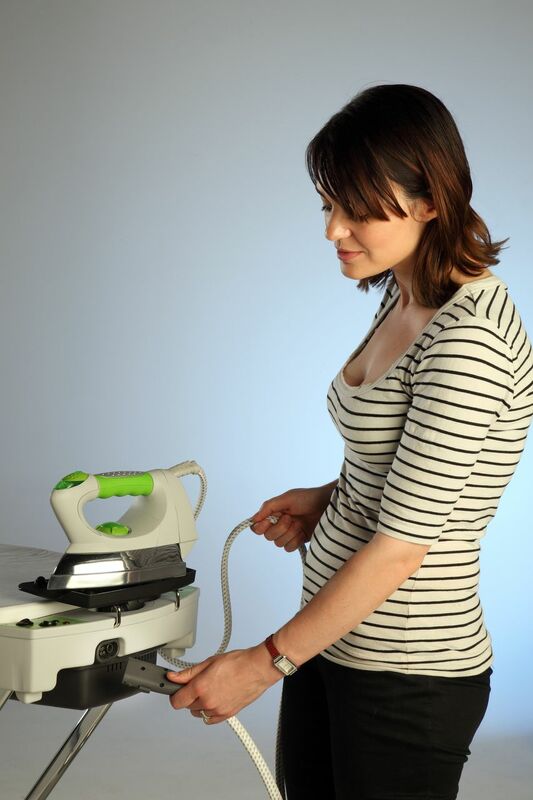 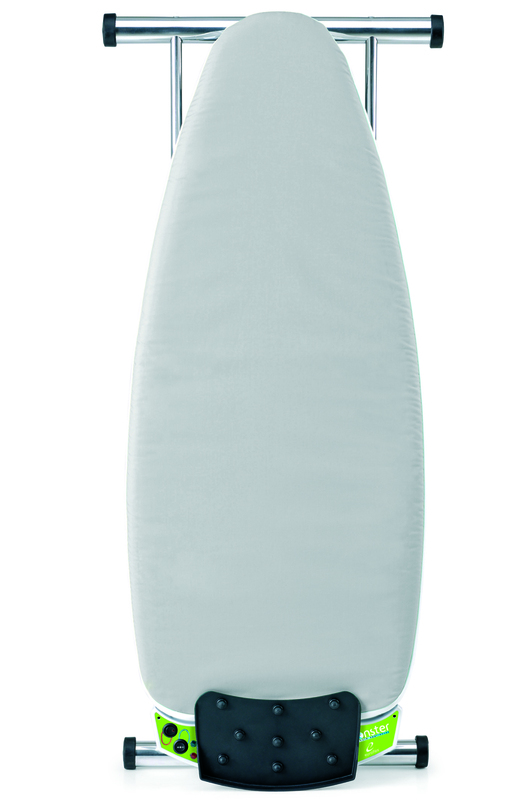 Simplicity, design and practicality – everything you need for the professional ironing job at home!